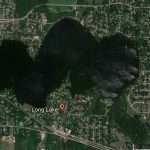 Everybody is in favor of protecting water quality aren’t they? Clean water ranks in the top 5 most important interests in national citizen surveys. According to a recent Pew Research Center survey, most Americans ranked the environment as a top policy issue that President Donald Trump and Congress should tackle this year. But times are changing. Protecting water quality is no longer a ‘given’ in the current political landscape. The President of the United States has, in effect declared war on environmental protection. Trump’s appointments of environmental foes like Scott Pruitt to the United States Environmental Protection Agency (USEPA) is a clear message to those of us dedicated to environmental protection that we need to circle the wagons now. The proposed repeal of the Clean Water Rule affects us all. And that effort is just the tip of the iceberg. For me, protecting water quality and my home river is a form of patriotism. I am proud to be an American. I am not proud to be a citizen of the only nation not part of an international initiative on addressing climate change. Does the USA really know better than everybody else? Certainly not when the position is not based upon science or future thinking. The world has come together in a time of environmental crisis. In the Fox River watershed, we must rally as well! 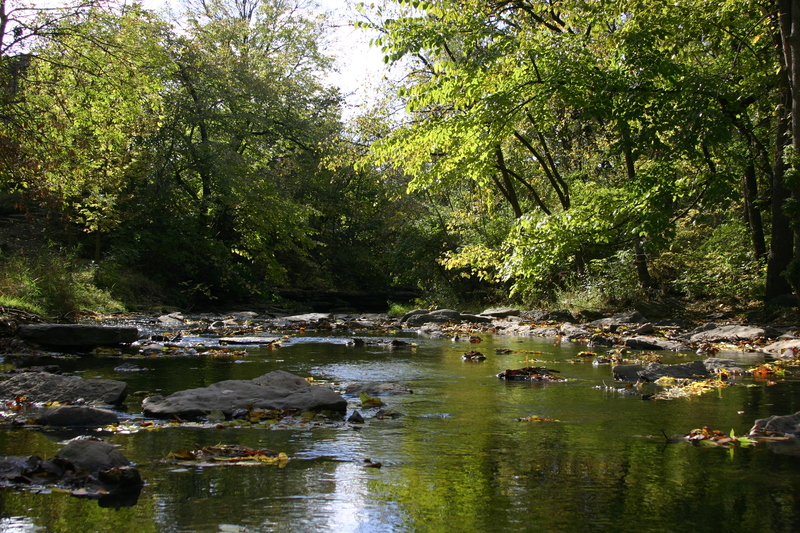 Locally, the Fox River’s habitat and water quality are under daily siege from the direct impacts of residential/commercial development within the watershed. A clear relationship exists between increase in land development and decrease in local water quality. 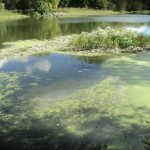 It is the mission of Friends of the Fox River to protect, maintain, and restore the river’s health. To do that, we need the support in the form of informed citizens, along with substantial financial and human resources. It takes agencies, municipalities, businesses, organizations, and their constituents (us) to rally together for this commonly accepted mission. Agencies like the USEPA are being decimated, federal protection regulations reversed, and scientific voices muffled by the foes of our waters. We cannot expect our federal tax dollars to protect our waters any longer. When our government fails to provide protections, citizen’s must take action. At Friends of the Fox River, we are on the front lines in the defense and protection of water quality. 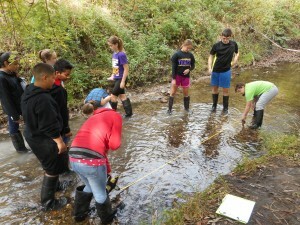 Through our “Watershed Watchdog” program, we led 2,767 students into their school’s local streams just this past fall. 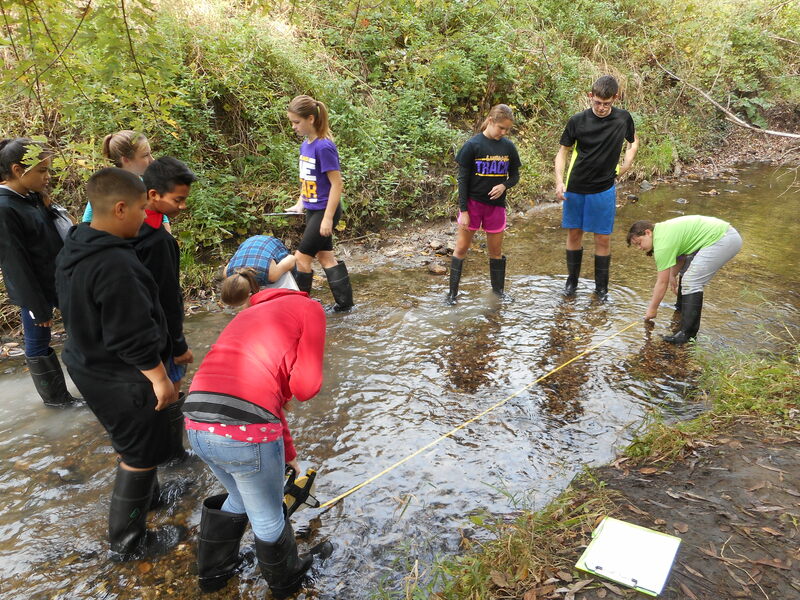 Those students collected water quality data, analyzed their findings, identified potential threats, and began a journey of stewardship. These young people are engaged in the process. They now understand the threats to their streams, and that it is all of us that are responsible for their protection. They have done their part, and now look to their communities, and Friends of the Fox River, to do their part as well. 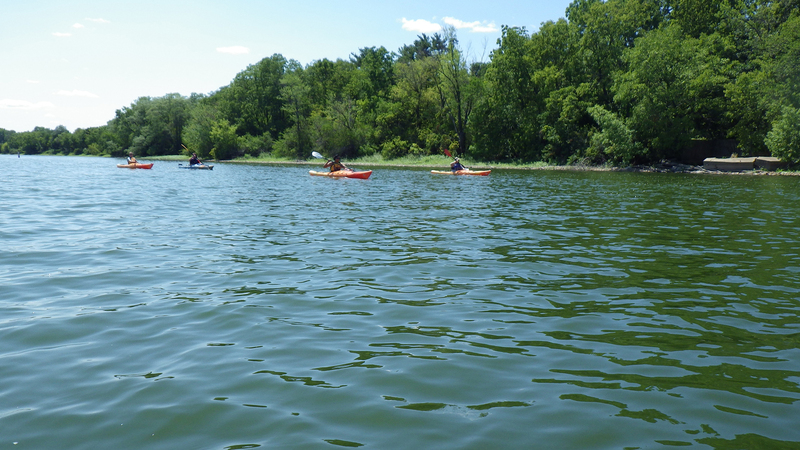 This is why your Friends of the Fox River membership and support is so important now; we need your help to respond to new threats as federal protections are rolled back. As part of our recent strategic planning process, we conducted a member survey that yielded some interesting information about why we enjoy such a diverse membership. The one thing all members have in common is their support of our mission. We are the only citizen advocacy organization that speaks with a strong voice for the entire Fox River Watershed. We do this by creating advocacy, education, restoration, and research opportunities for members who play a vital role in our operations by volunteering and conducting a variety of events, short term projects and on-going programs. If you care about the Fox River and our local water quality, then being a member of Friends of the Fox River is logical place for you. We cannot protect our river as individuals or even as a single organization without very widespread support. The Fox River watershed is home to over a million people. One quarter of those people depend on the Fox River for their drinking water. Nearly all of them depend on it to carry away our stormwater and (treated) sewage downstream to the next community. The Fox River is also home to a great diversity of natural habitats, flora, and fauna. 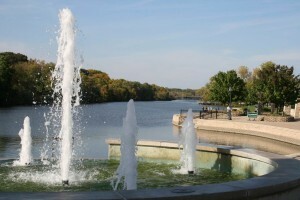 We enjoy the many gifts the Fox River offers including recreation. 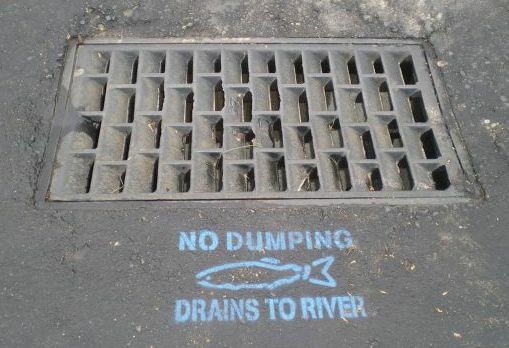 It is OUR River, and WE must protect it from its foes. If you care about the Fox River, NOW is the time to be a friend “in deed”…you need to take action. Our environment is threatened globally, nationally, and locally. 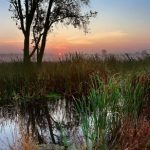 In response, Friends of the Fox River is committed to enhancing our effectiveness through expanding our educational programs, increasing our membership, creating a volunteer streams stewardship network, developing new environmental protection programs, and finding the funding to make it all possible. It is going to take many, many friends to offset the work of a very few, but powerful foes. 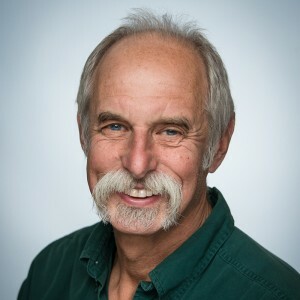 Visit our website, www.friendsofthefoxriver.org to learn more, support our work, and join us, or renew your membership. Consider how you can be a better friend to the river through your workplace, committee work, attending events, becoming a stream steward, or helping us raise funds (in fun ways). The foes are few, but are currently in powerful positions. They are reversing decades of hard work and success in protecting water quality. Local protection of natural resources has never been more important. Please demonstrate your friendship, be a friend indeed now.